Conveniently situated 3 km from the Victoria Falls in Livingstone, Zambia. 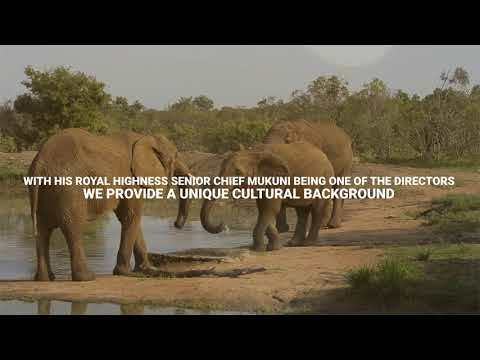 Mukuni big 5 safaris is on the road to Chief Mukuni’s Palace and fully committed to wildlife conservation. We have an unrivaled view from our reception are of the Zambezi River. Mukuni big 5 offers elephant back safari, also affords you opportunity to walk/interact with the king of jungle, the Lion. We are the only company that allows you to witness the majestic cheetah run right before your eyes.